Carla Drusetta I am Validating That This Deal Works as described. 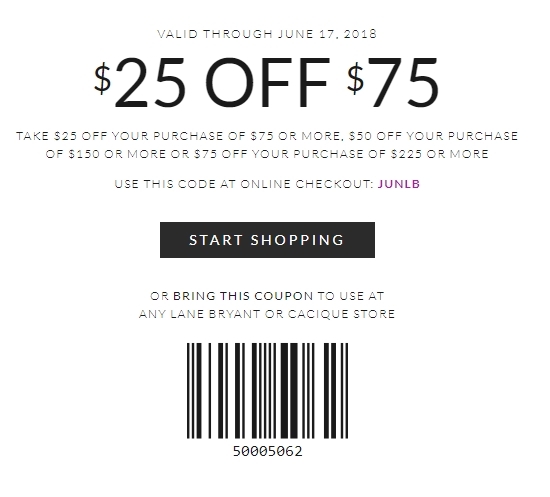 Take $25 Off Your Purchase OF $75 Or More, $50 Off Your Purchase OF $150 OR More Or $75 Off Your Purchase OF $225 Or More. . Exclusions may apply.